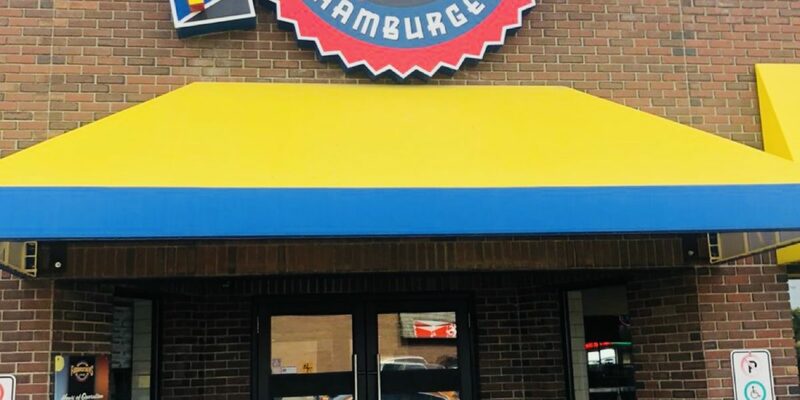 Fuddruckers Family Restaurant in Saskatoon still hold true to our simple recipe and values: 100% Grade AAA fresh ground beef, pattied every day by our on-site butchers. Buns made from scratch every morning — and throughout the day — by our restaurant bakers. Produce-stand-fresh tomato slices, lettuce, onions and all the other fabulous “fixin’s” that make your Fudds menu choice truly yours because there are no shortcuts to perfection. This all came with our decades of experience being Saskatoon’s favourite family restaurant! We are extremely grateful for all of our wonderful loyal customers and appreciate their input, feedback and suggestions, so we thought what better content for our blog, than to hear their stories and why they are ‘ Fudds Regulars’. At our first ‘Fudds Regulars’ table is Darryl & Cathy Barclay, along with their friends Gerry & Jerri. 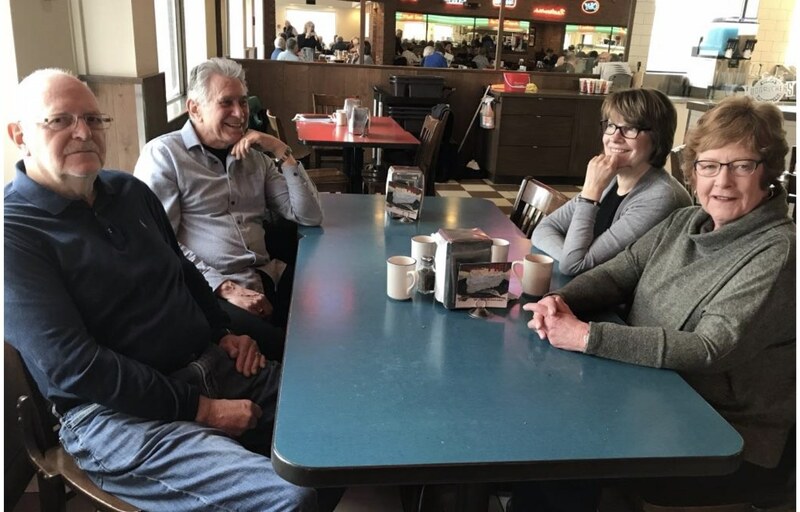 The group graciously agreed to answer our questions and they are the stars for the first ‘Fudds Regulars’ spotlight series. Q: How long have you been coming to Fuddruckers? A: Darryl and Cathy – We were at Fuddrucker on opening day. We have been coming to Fuddruckers for breakfast for 13 years. Q: What is about Fuddruckers that keeps you coming back? A: Gerry and Cathy: We love that it is a great meeting place for groups of people. We appreciate that you let us put tables together as we need from friends coming and going. It’s a social environment, very relaxed, pleasant and clean. The little Fudds group of regulars get to know each other and they notice when others have gone away on trips or holidays. it is like its own little community. Check out the Family Fun Centre or Ruckers and see why Fudds is STILL the perfect Saskatoon family destination. There is ALWAYS something awesome happening at Fuddruckers in Saskatoon! Every month we tease your taste buds with mouthwatering specials, including our monthly themed special edition handmade shakes, which are always sure to please.